Click to link above to sign up for automatic updates on field status. 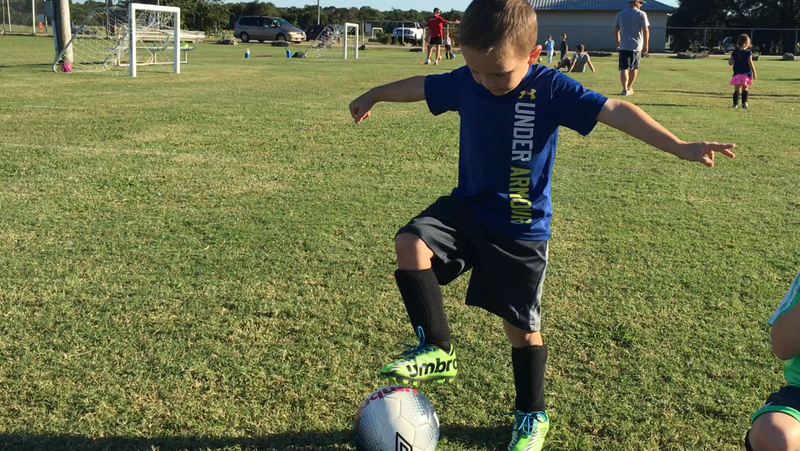 This is the home site of Dripping Springs Youth Soccer. 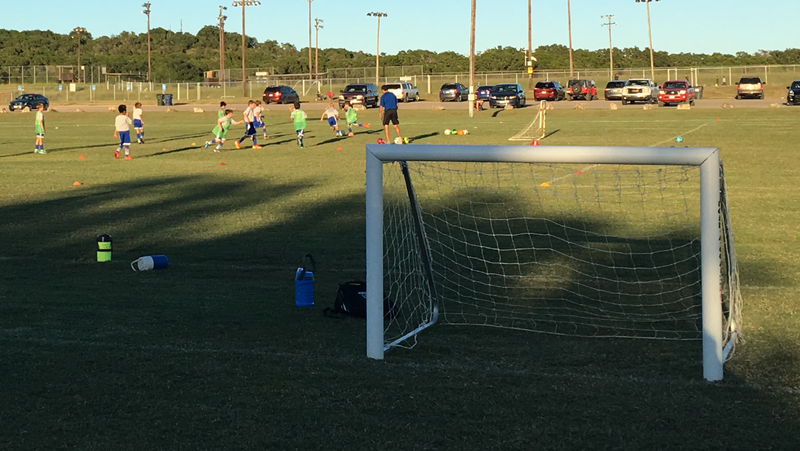 Our beautifully-manicured 7.5 acre soccer pitch is located at 370 Sports Park Road in the heart of Dripping Springs, Texas. 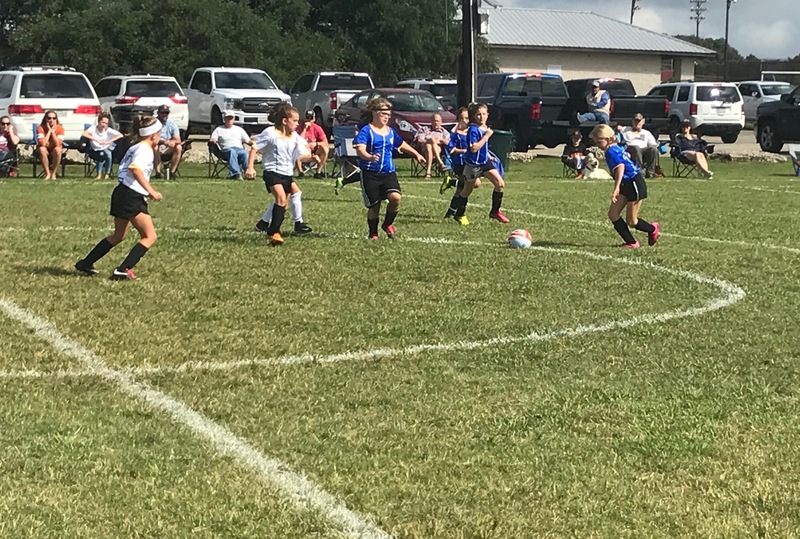 We are proud to provide a recreational program which offers a fun, safe, and rich soccer experience for our youth in Dripping Springs and the surrounding areas. 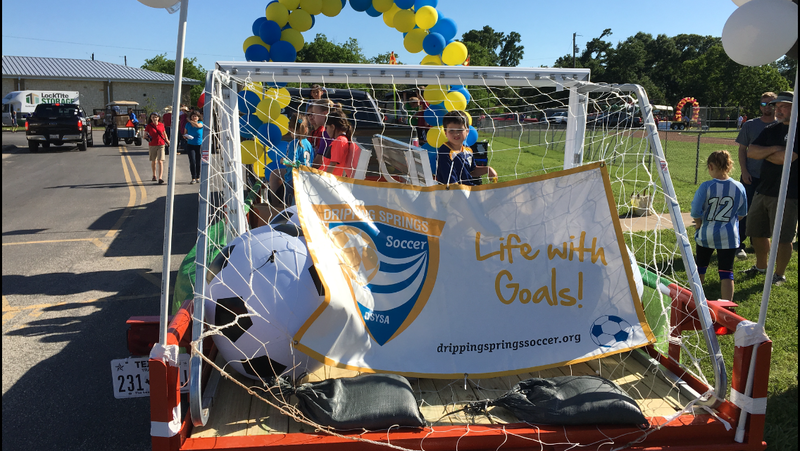 Dripping Springs STARS is the competitive side of DSYSA Soccer that provides the youth soccer players of Dripping Springs a place to play Academy and Select level soccer. 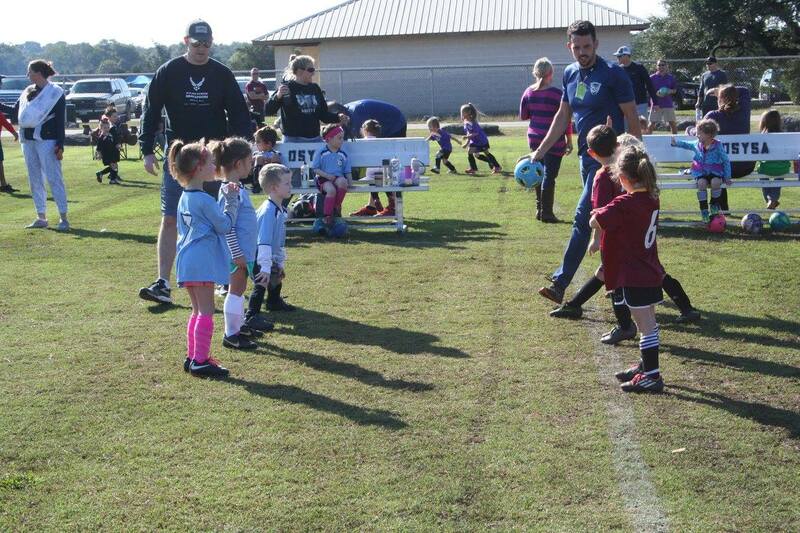 Registering a child for the first time? 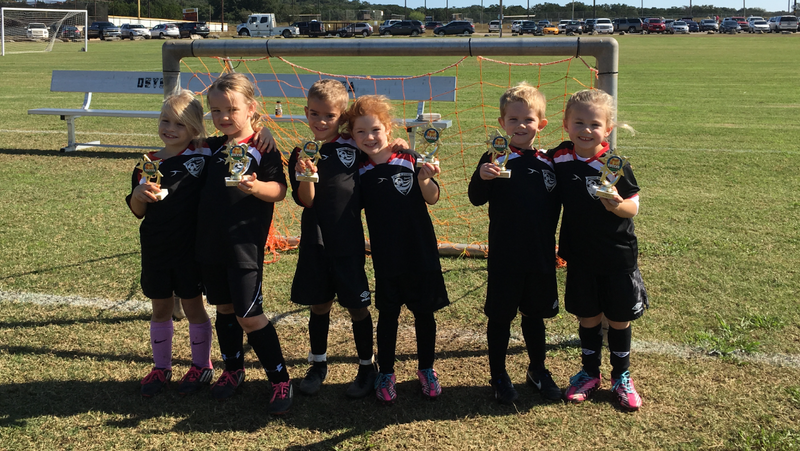 Learn more about our program here! 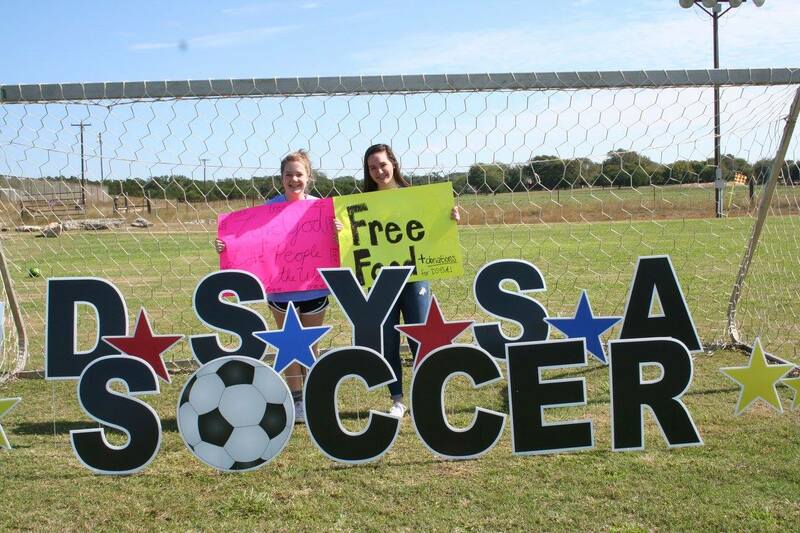 Support DSYSA Soccer through a number of volunteer opportunities. 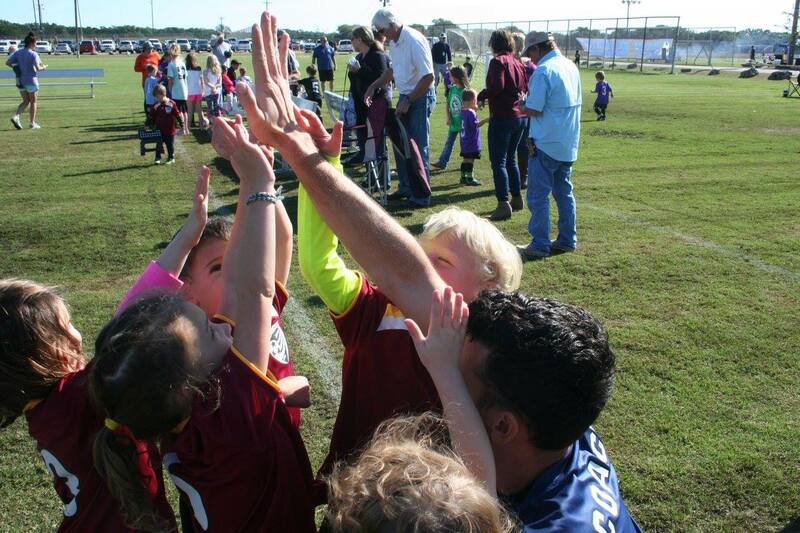 We are a proud partner of DS Kids Fun Foundation who provide assistance to those families in need. 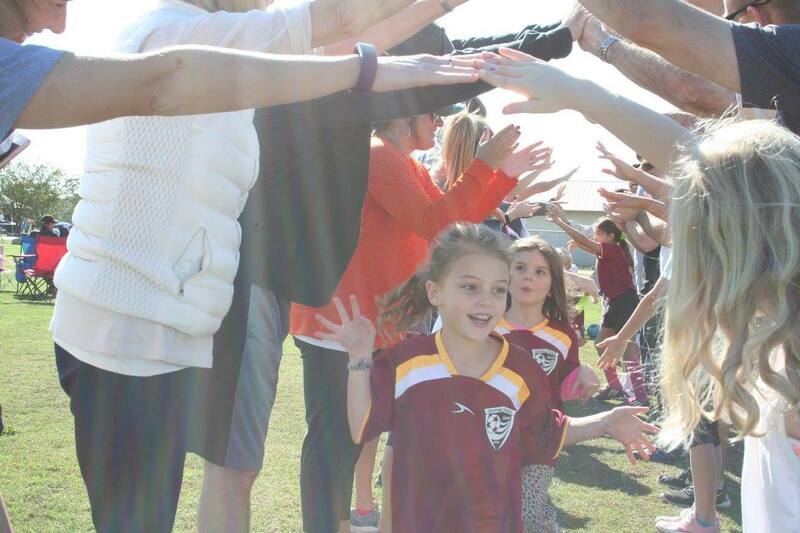 Making sure all children in our community get to be involved in extracorricular activities. Click the link above to donate or apply.